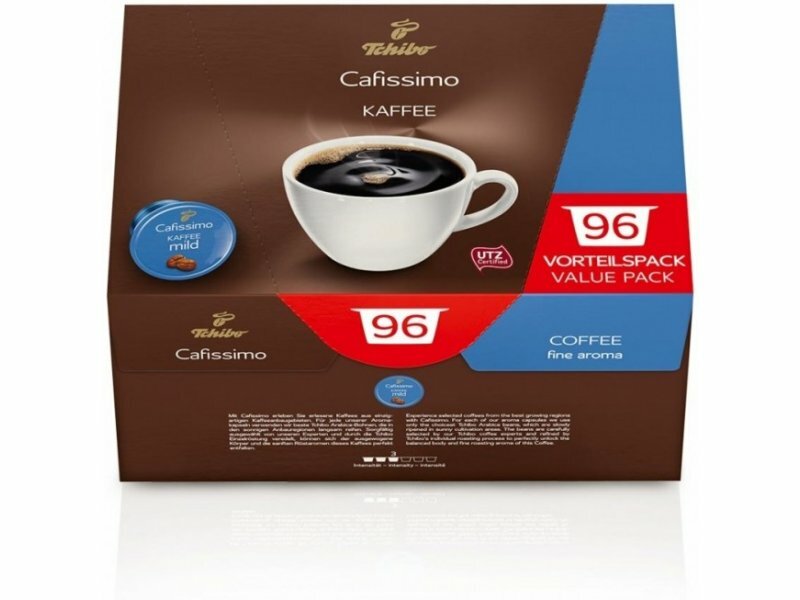 Tchibo Capsules Kaffe mild 96pcs. Important Orders are only available in bulk packages. 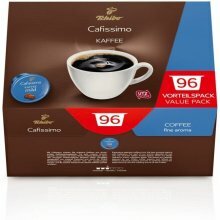 Nėra papildomų prekių, skirtų Tchibo Capsules Kaffe mild 96pcs.